Plank continues to be a popular exercise intended to develop the core muscles. The standard practice is to be motionless in the plank position for as long as possible, even minutes at a time. The world record is 8 hours! WHY? 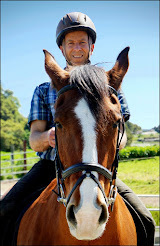 Humans are not statues, and one the most important principles in exercise is 'specificity'. The way you train is tends to be the way your body adapts. Training with heavy weights improves strength, training with fast movements improves speed, training with full range of motion improves mobility. And training to not move improves... what? Holding stability in the midsection is useful though. The core is what connects the arms and hands to the legs and feet, and commonly in sports and general life, forces get transmitted from one set to the other through the core. To work on core stability more realistically, I suggest changing how the midsection is stressed while holding your plank position. Here are some plank variations help with that. First, two definitions. 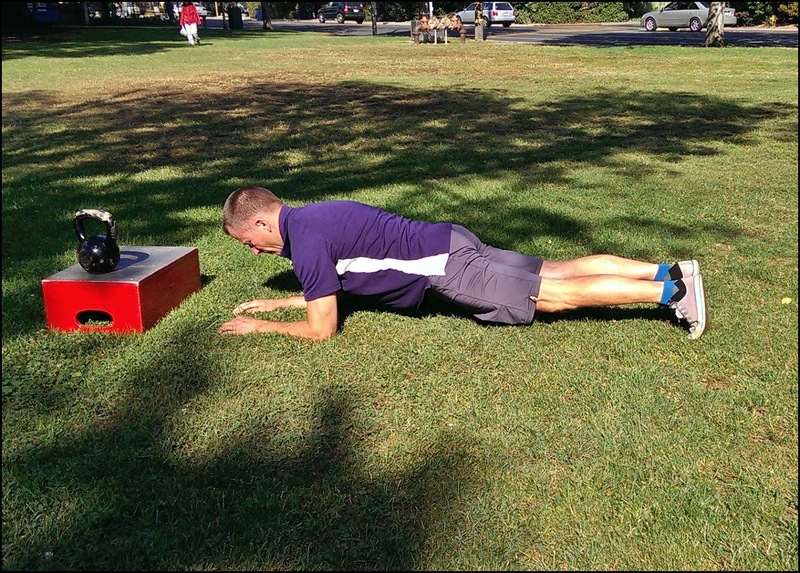 The original plank(High Plank) is done with the hands on the ground, directly below the shoulders. The ideal is to have a straight line from the head, done the back, and through the legs(like a plank of wood). The newer version is to have the forearms on the ground(Forearm Plank). I presume that the only reason for this is because it's easier, and therefore can be held longer. Since the goal here is to offer more challenging planks, the forearm plank will be mostly ignored. Here is the Three Corner Plank. From a high plank position, lift one extremity off the ground for a second or two, put it down, then do another. Eg. left leg, right leg, left arm, right arm, repeat.Try to keep the body still, but some movement is perfectly OK. Start with feet only if you can't support yourself on one arm. Touching the hand to the shoulder is just a way to get a nice rhythm and define a rep. The uneven support from having one leg or one arm off the ground introduces diagonal forces through the torso, requiring the core to resist twisting as well as bending. 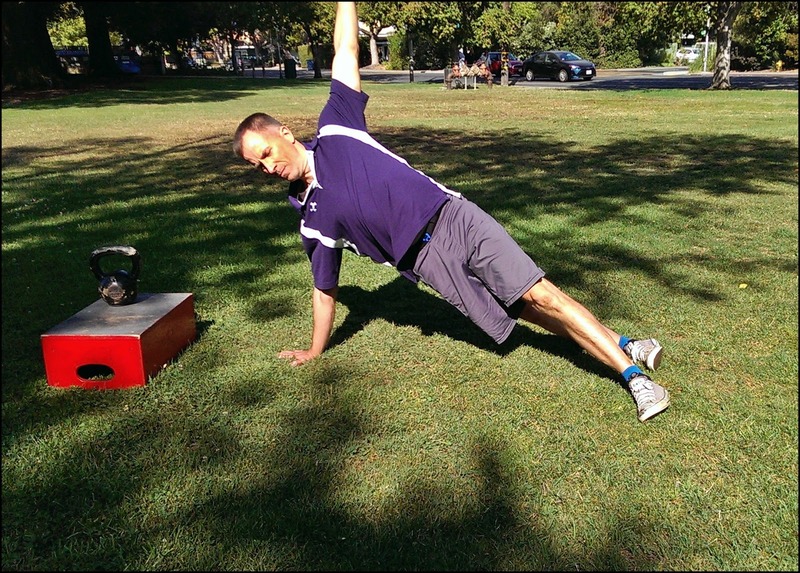 The Three Corner Plank has a lot in common with the Bird Dog exercise often used for lower spine therapy. 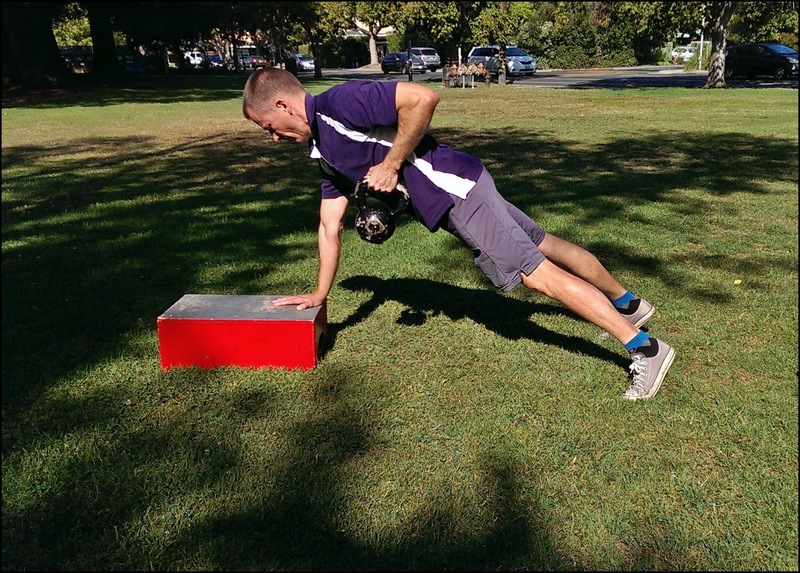 The next way to add a dynamic challenge to go up and down from Forearm Plank to High Plank. This adds the upper body challenge of raising and lowering your weight, together with avoiding twisting. Turning sideways builds strength to resist lateral bending(Side Plank). A very good sequence can be built by combining Forearm, High, and Side Planks. Start with forearms on the ground, raise yourself to High Plank, turn in one direction to Side Plank, turn back to High Plank, turn to do Side Plank on the other side, return to High Plank, down to Forearm Plank, repeat. The movement should be done slowly with control, working to keep the torso steady throughout. 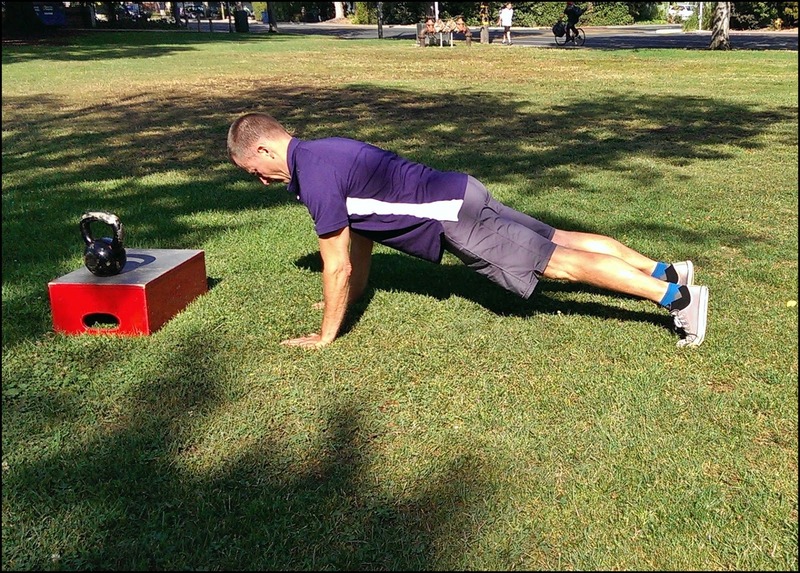 Finally, here's an example where a plank is the foundation for lifting a weight(Plank Row). The support can be varied in height to change to degree of core engagement, and of course the size of the weight can be varied. There is a strong force couple between pulling with one arm while pushing with the other, which will be strongly felt in the midsection. Unlike many 'combo' exercises though, the amount that can be lifted isn't much less than a better supported version of the row. That means that the muscles rowing still get stressed, and at the same time a lot of other muscles are worked and trained to work together. The last word on planks- The standard, static plank can be improved by varying the forces and angles through the body while keeping the torso steady. Technically, this makes the plank isometric but not isotonic. That said, it is still not an important exercise in my opinion. The same concepts of transmitting force from the upper to the lower parts of the body through a stable center are present in many exercises which are also better for building strength and increasing your capacity to move. The Resistance Band Run(or Walk) in Place is an exercise to build endurance and strength in your legs for driving the body forward or upwards. I use it as one part of a High Intensity Interval Training routine because it also gets your heart and lungs working hard, and it works better timed than done for reps.
Use a few sets of very sturdy resistance bands anchored at one end, with the other around your waist. Sprint(or walk) forward, walk in place, then walk back a little, but keep the tension high. Repeat... A wide stance will challenge your stability more, and develop the muscles and motor skills required. Many sports require short bursts of movement on your feet, and this will build your capacity for them. Lateral movement can also be included, there just wasn't room to show that on the sidewalk.